GRACE Cancer Foundation Co-Founder Julie Pfeifer was diagnosed with breast cancer in October 2004. Julie underwent a double mastectomy, chemo therapy and radiation. Julie is married to Terry Pfeifer and is a stay at home mother of six children: Lyndie, James, Michael, Natalie, John, and Dominic, and a grandmother to three: Genevieve, Desmond, and Francesca. Julie also enjoys her part-time job at Majestic Treasures in downtown Grand Island. GRACE Cancer Foundation Co-Founder Lisa Willman was diagnosed with breast cancer in April 2006. Lisa underwent a lumpectomy, chemotherapy, radiation and a year of Herceptin treatments. In February 2017, Lisa had another scare and underwent a double mastectomy . 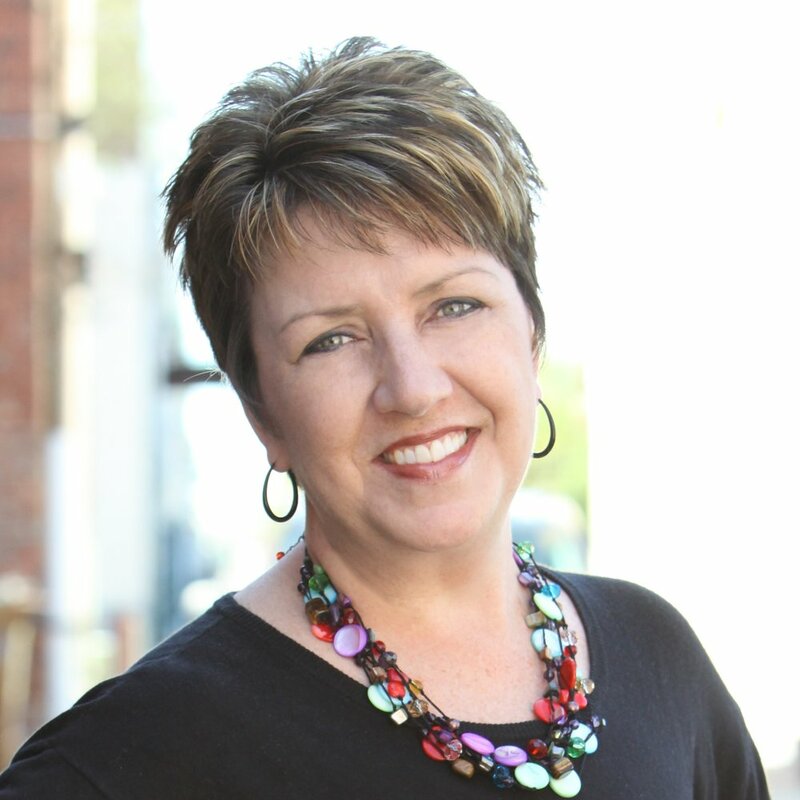 Lisa is married to Kim Willman and is a State Farm agent in Grand Island. They are parents to Daryn, Kamryn, and Lauryn, and dog Ace. “I was diagnosed with breast cancer shortly after my good friend Julie was diagnosed and was blessed to be going through this journey of treatment with her. To say we were overwhelmed with the diagnosis, is an understatement; my girls were 7, 4 and 3 years old at the time and the thought of them having to grow up without their mother was the most terrifying aspect. My family was indeed blessed with the plethora of support that we received from family, friends and even total strangers. We definitely didn’t go hungry, my kids got to where they needed to go and my husband and the rest of my family had the support of friends to lend a listening ear. My surgery was at Creighton in Omaha, but I had all of my treatment and surgery in February, 2017 right here at home and the experience was amazing. Grand Island and the surrounding area is so blessed to the have the Cancer Treatment Center right here; we have access to cutting edge therapies, top quality doctors and compassionate nurses. Because we felt so blessed to have been given a second chance at life, my family and Julie believe that it is only right that we 'give back.' Hence, the birth of the GRACE Foundation: Julie and I wanted patients and their families to focus on getting better and not stress about how bills were going to get paid, how they were going to afford to put gas in their car or how to feed their family. We wanted a source that could provide immediate relief from financial pressures and also a listening ear if someone just needed to talk. GRACE has truly been a healing gift for me and my diagnosis provided an outlet to give back and hopefully make a difference."